We appreciate how overwhelming trying to paint your home’s walls can be. But there’s no need to face the task when you can hire us instead. At Nelsen Construction, LLC, we understand how to help you take your home’s walls from drab and boring to vibrant and exciting. 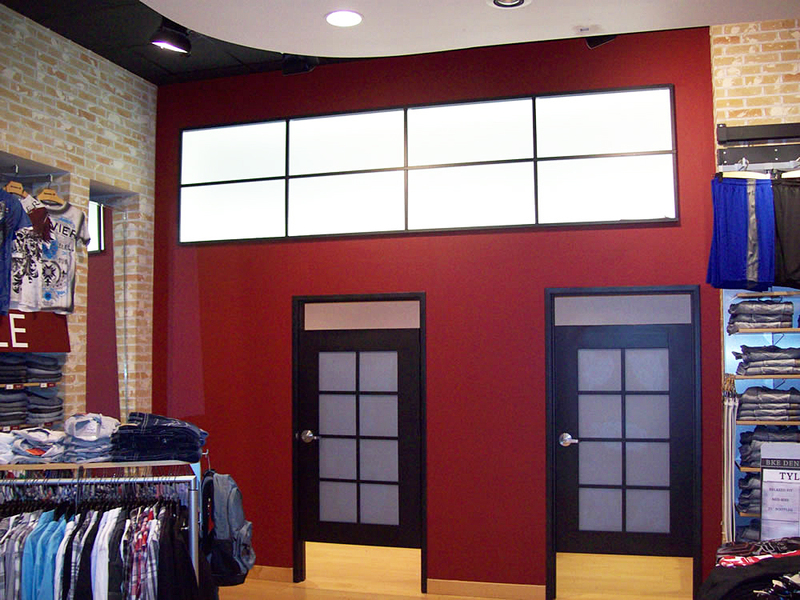 We take pride in providing you with the best interior painting service in Wichita, KS. 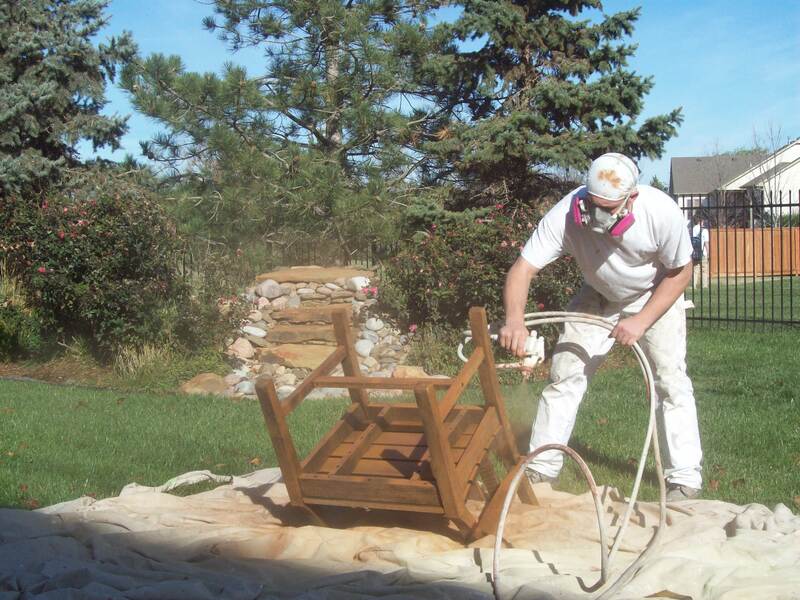 Our painting services are quick and we work around your busy schedule. 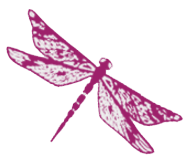 We believe in taking extra special care with each job we do. We won’t say a project is done until you’re completely satisfied with the results. 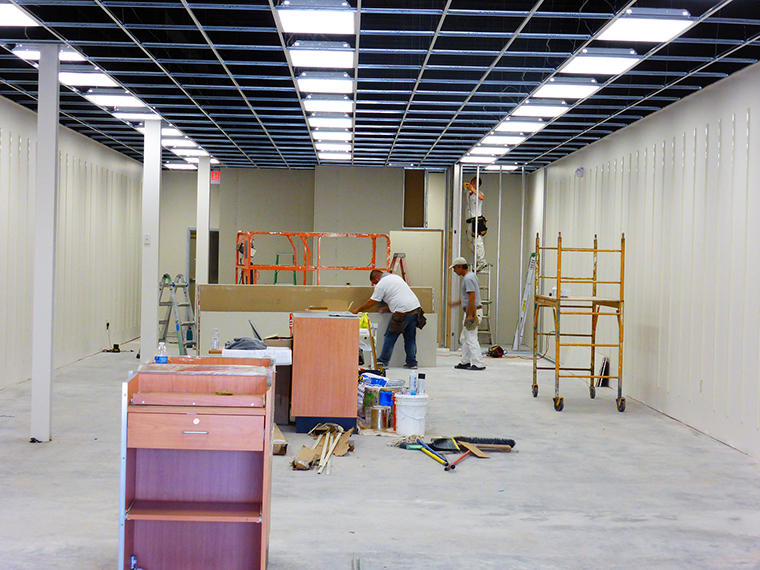 Plus Nelsen Construction, LLC does more than paint homes. 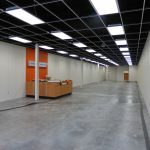 We also provide commercial and industrial interior painting services. 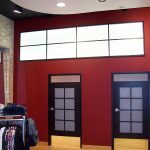 No matter what type of interior painting job you’re looking for, the master painters at Nelsen Construction can take you from start to finish. We know we’re unique because we make listening to your specific wishes and goals our priority. We’re confident that once you’ve used our painting service, you’ll call us for all your other remodeling and construction needs. 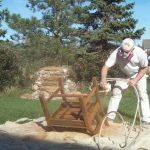 If you’re thinking of painting the interior of your home or business, call Nelsen Construction, LLC to set up a consultation for a free estimate today. 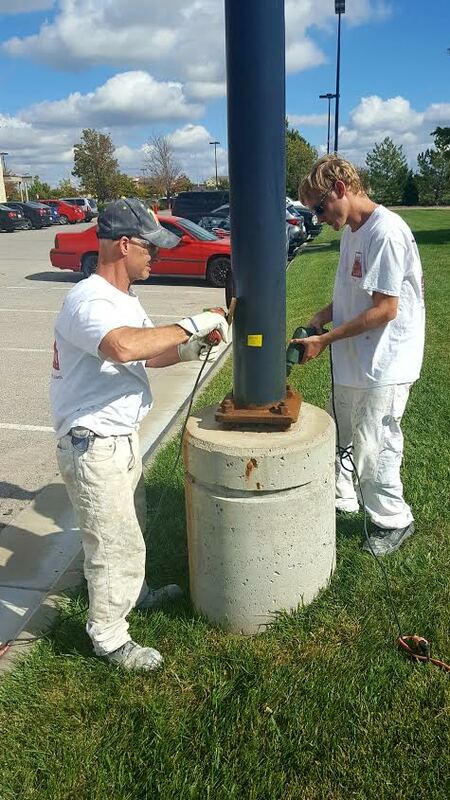 At Nelsen Construction, LLC, we pride ourselves on giving you the best quality exterior painting job. 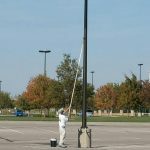 Whether we’re your house painters or business painters, you can trust that we will always provide you with superior service and quality that’s second to none. 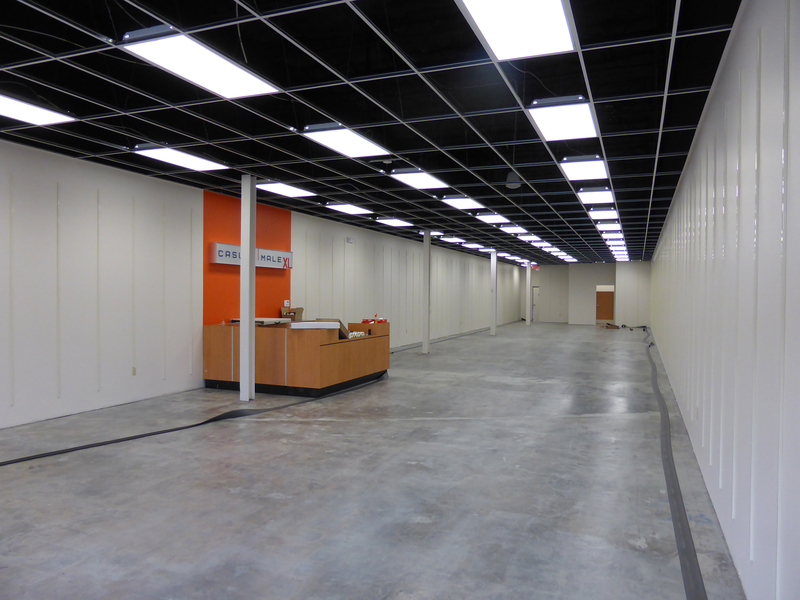 We put our all into every job we do, and because we’re a full service construction contractor, we can undertake every aspect of your project from necessary structural repairs and color design to finish paint job, as well as clean up. 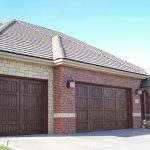 Other companies might seem to save you money, but use cheap paint or promise quick results with single coating that won’t last and doesn’t weather well. 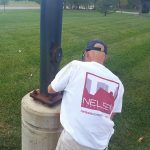 Nelsen Construction, LLC started out as a painting company, here in Wichita, KS which means that one of our main areas of expertise is exterior painting. We understand color and paint choice and only use the finest quality, fire-resistant paints to ensure long lasting results that stand up better to elements like wind, rain and sunlight, which saves you money in the long run. 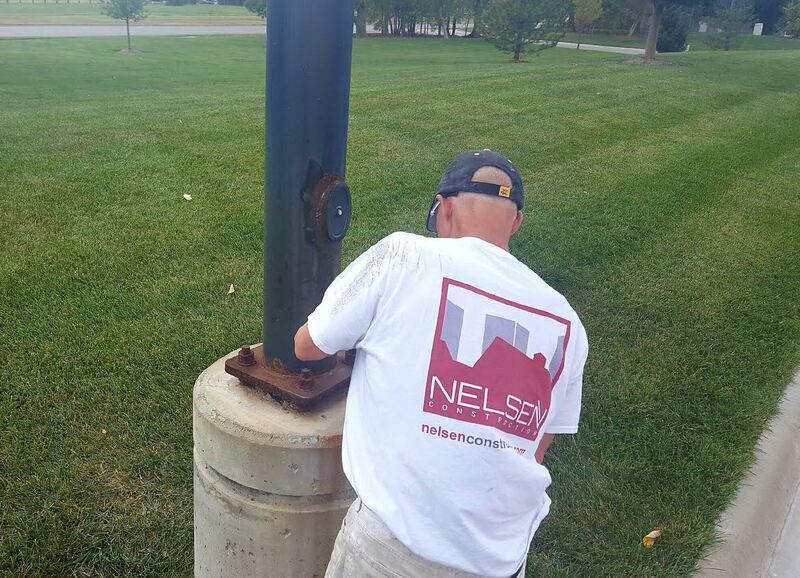 Nelsen Construction, LLC won’t just paint your property. 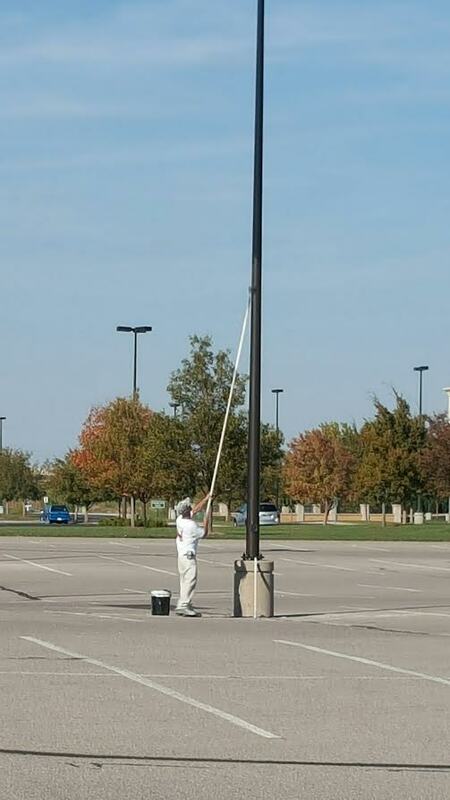 We’re a full service painting contractor. We’ll never just paint over damaged exteriors which will only waste your money. 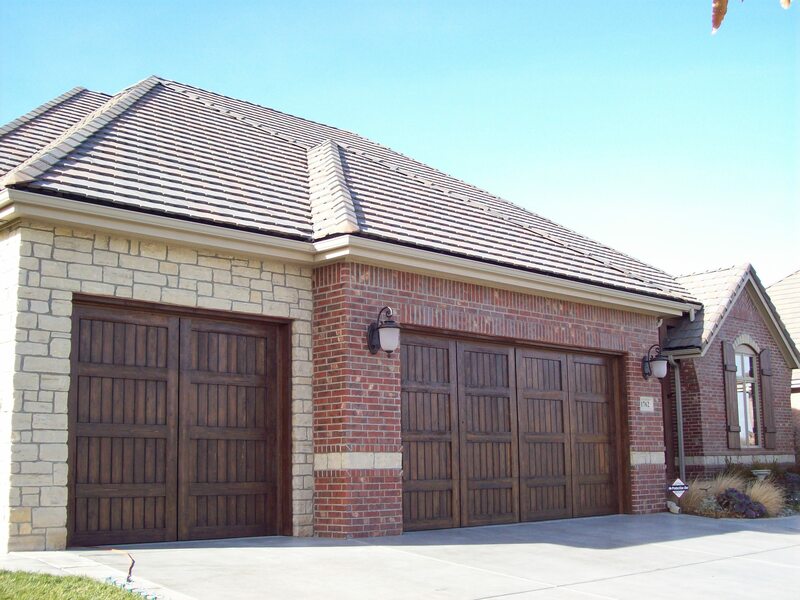 We will first inspect your exterior for moisture and mold, as well as termite damage. We can even repair the structures since we specialize in all construction areas, saving you the need for multiple contractors. 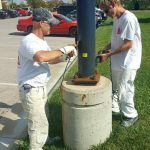 When you’re in need of a professional painting company in Wichita, KS, you can rely on the caring and highly trained staff at Nelsen Construction, LLC. Call us to set up an appointment for a free estimate today.